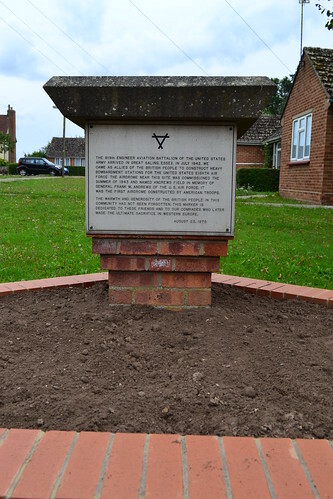 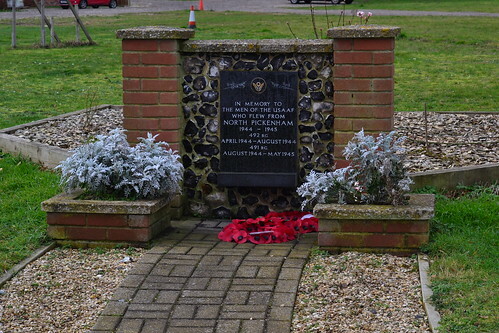 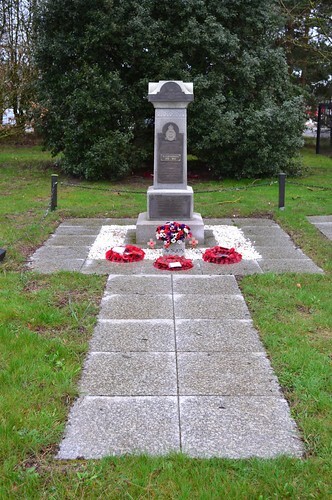 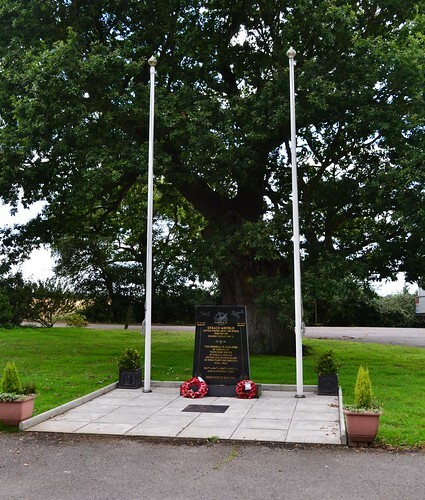 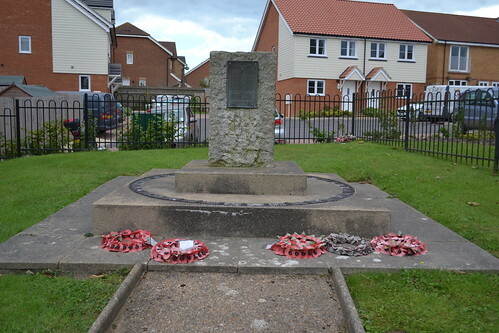 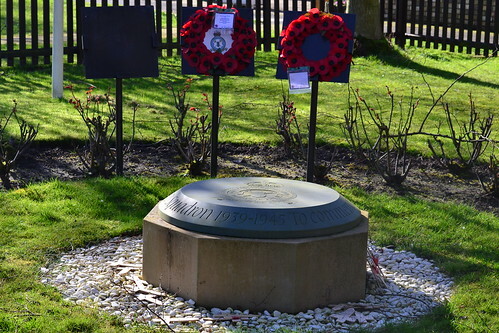 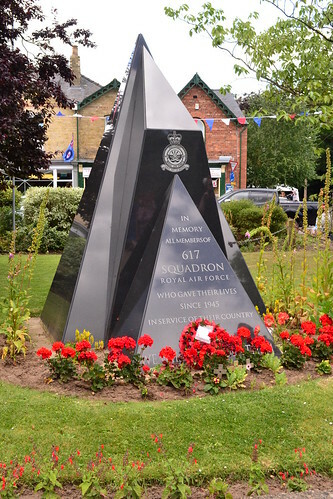 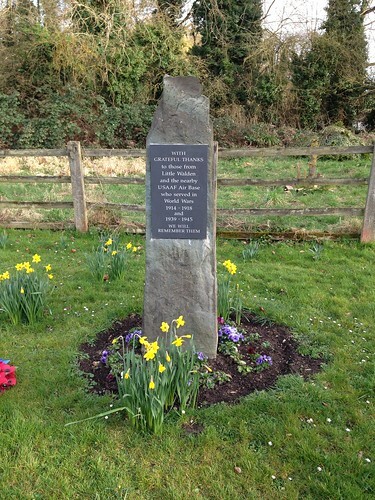 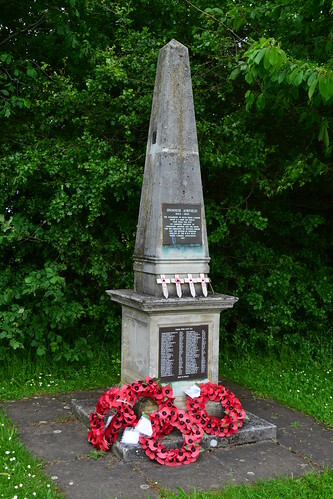 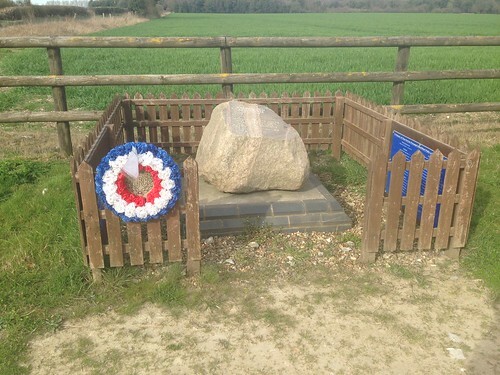 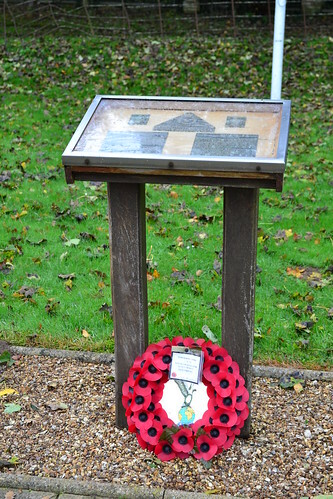 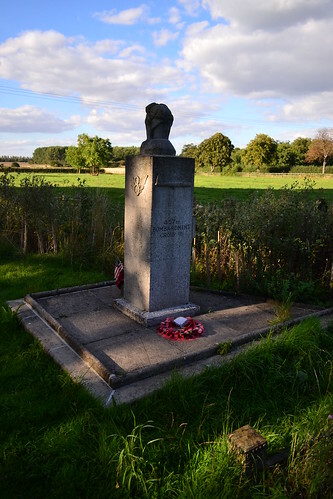 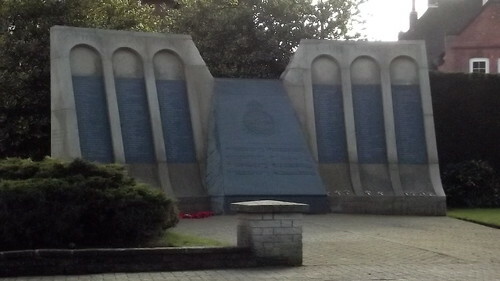 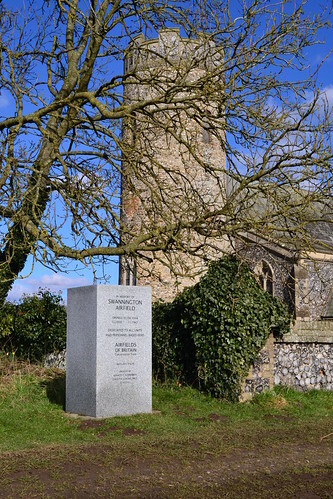 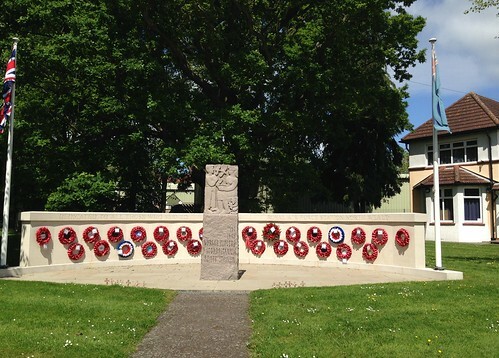 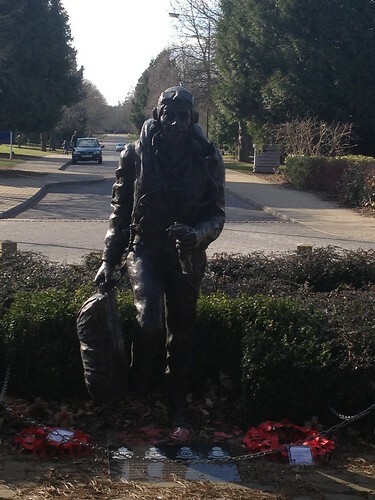 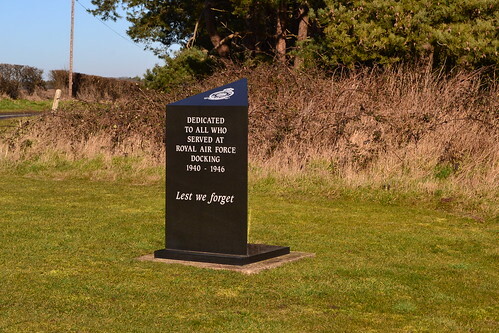 With so many casualties occurring during the Second World War, there are now a wealth of memorials across the country. 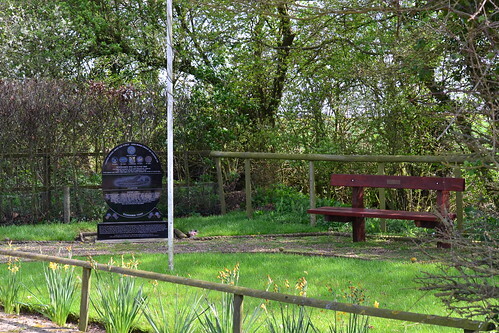 Those listed in the trails are included here with the relevant trail link. 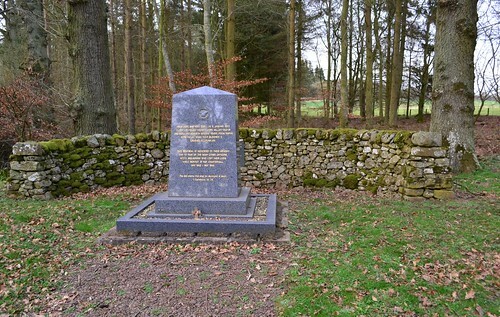 I have also given map references which should take you to the location. 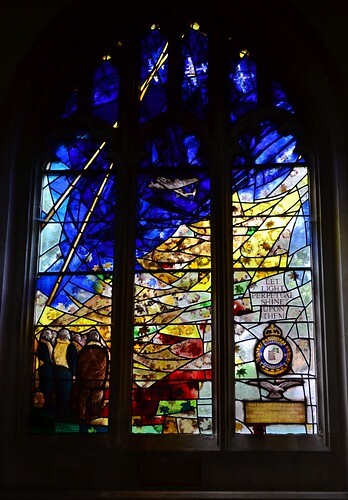 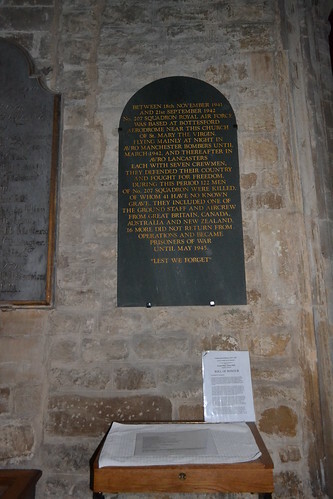 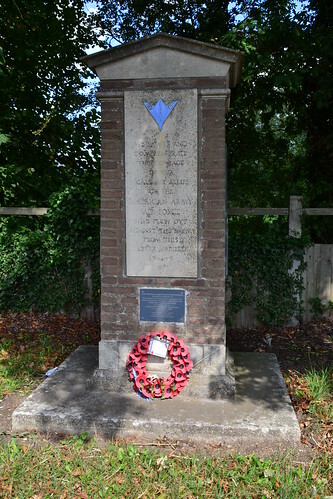 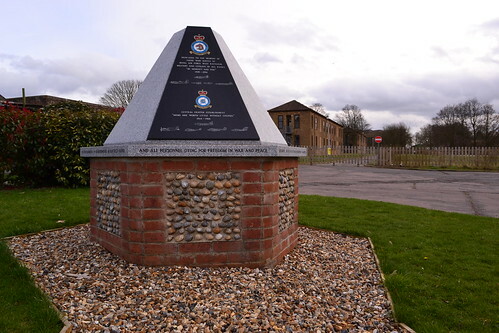 Further details of the memorials and their locations can be found on the Interactive Map. 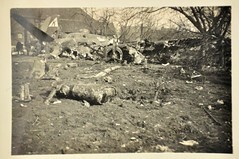 Click on the trail number under each picture to go to the relevant trail. 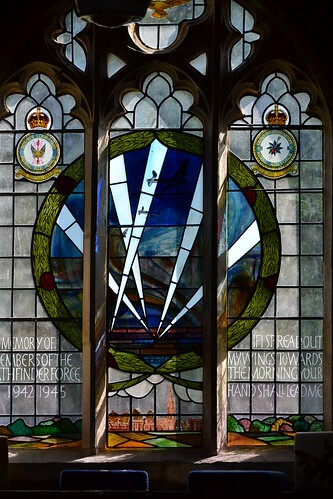 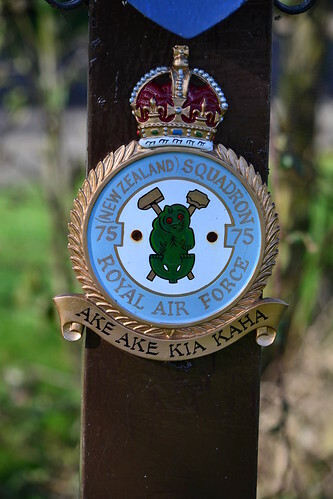 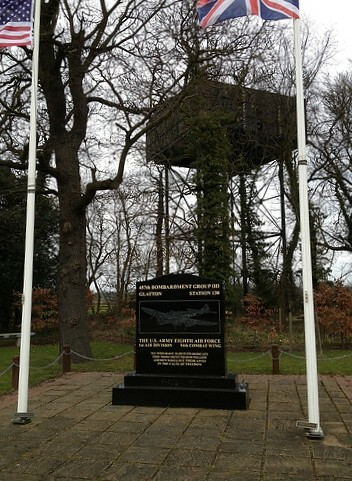 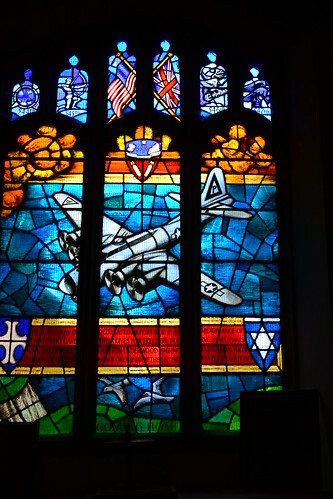 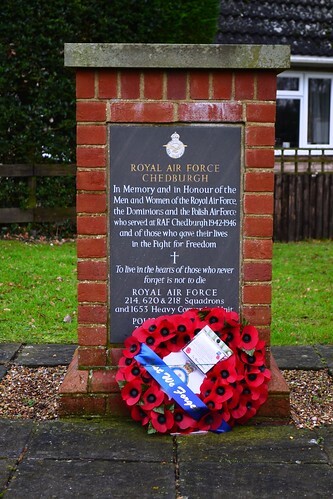 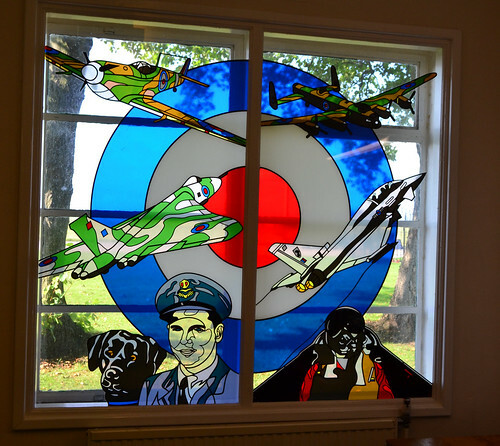 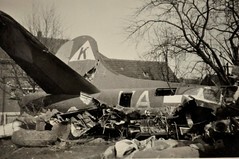 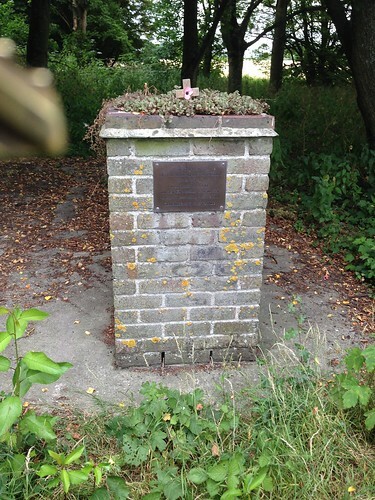 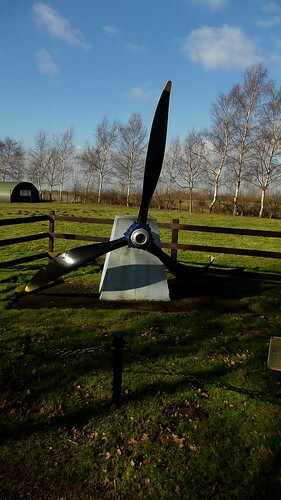 RAF Shipdham – Awaiting image. 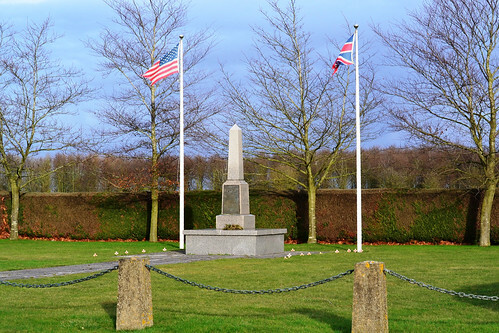 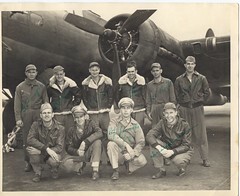 My short novel ‘American Cemetery’, the title was of which was based upon the signpost directing the traveller towards Duxford: was my own small salute to the 33,000 young American men who flew from these islands in defence of freedom, and never returned. 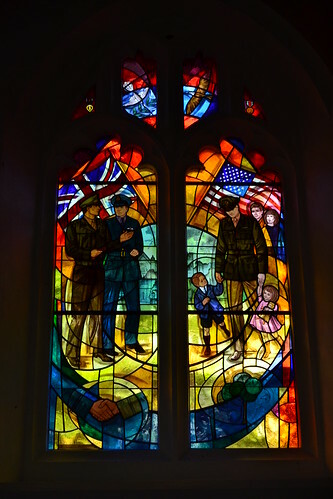 There certainly was a lot of people to whom we owe a debt of gratitude. 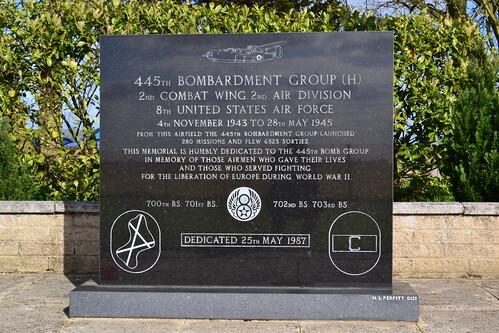 It’s nice that so may do pay some respect to them. 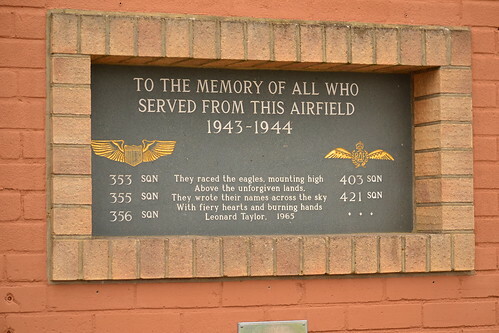 Thank you for the link, I shall take a look. 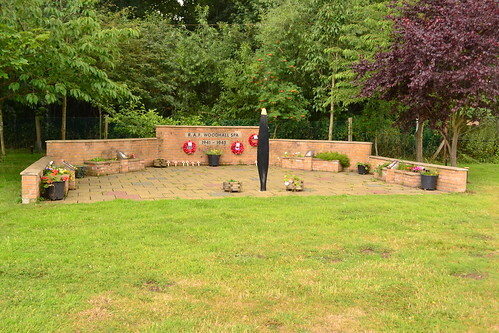 Remembering the fallen and the ultimate sacrifice that they paid to our countries should never be forgotten. 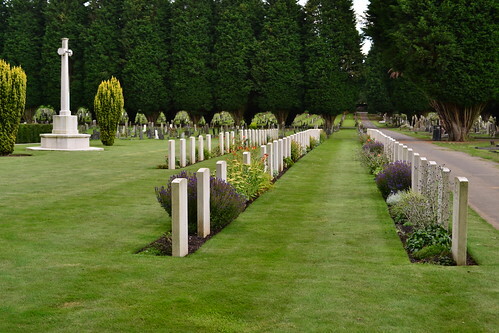 Thank you for such a moving and meaningful post. 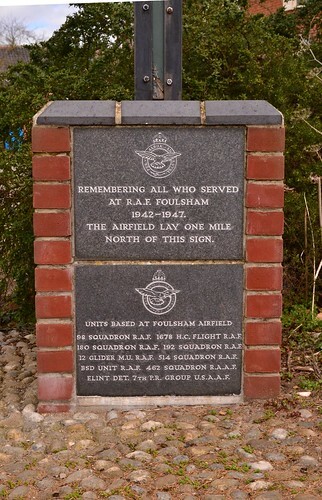 Thank you for the kind comments. 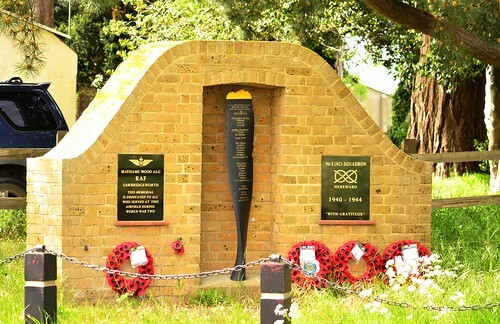 I strongly believe the fallen should never be forgotten. 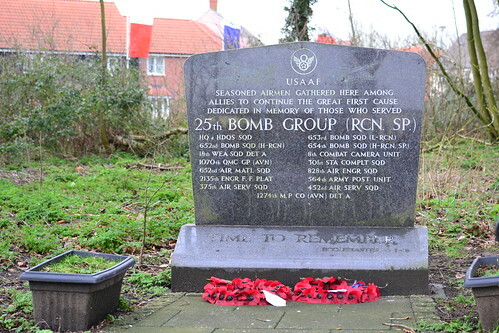 They paid a huge sacrifice and it’s the least they deserve. 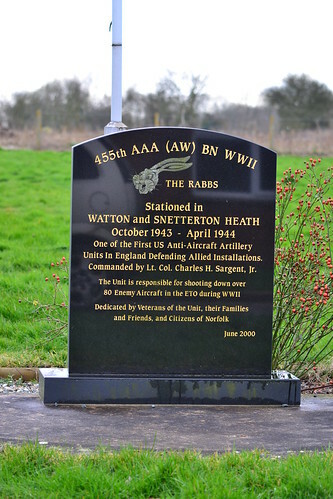 The memorials erected at the various stations tell a story, but being related to specific units, they don’t truly tell the story of sacrifice, the losses. 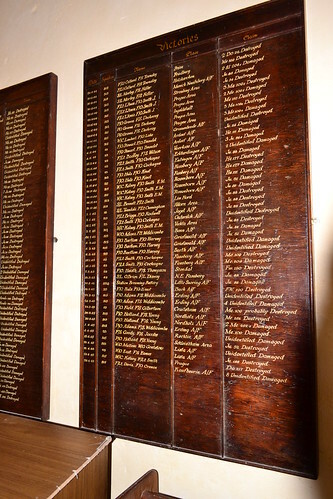 The magnitude of these losses, for me, is exemplified by the Roll of Honour (http://www.stpauls-roh.org.uk/cgi-local/asdsrch.pl#images) in the American Memorial Chapel at St. Paul’s Cathedral in London. 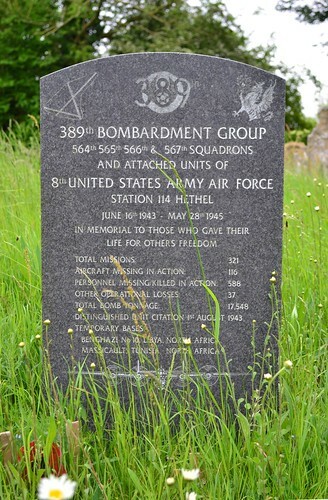 “The great American cemetery at Cambridge, like the American cemetery at Brockwood of the earlier war, marks the last resting place of many who gave their lives, but the majority of the dead, particularly among those who fought in air battles over Europe, have no known grave.” http://www.stpaulsusa.org/Pages/AmericanConnection.aspx. 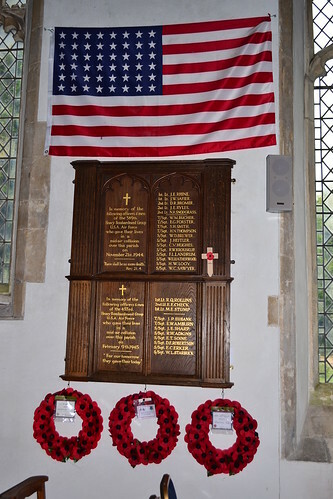 They do there, in the Roll of Honour in the American Memorial Chapel at St. Paul’s. 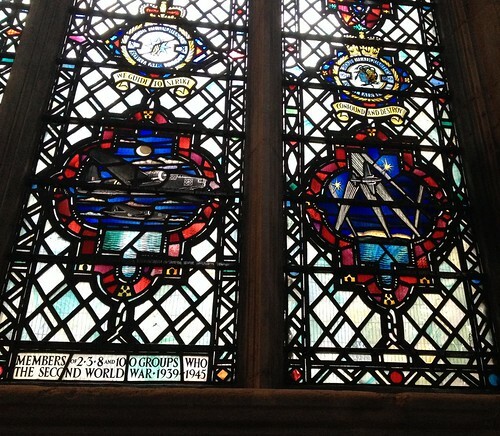 Every American visiting London should visit St. Paul’s and pay homage to these brave men..
My sentiments exactly. 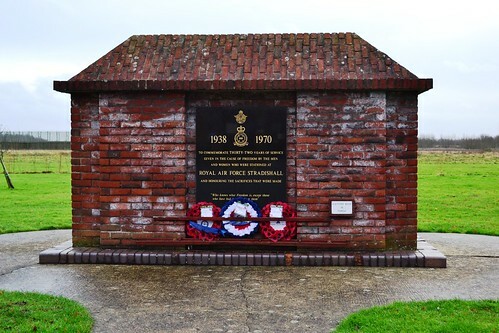 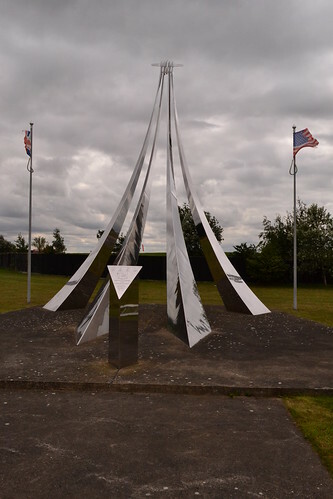 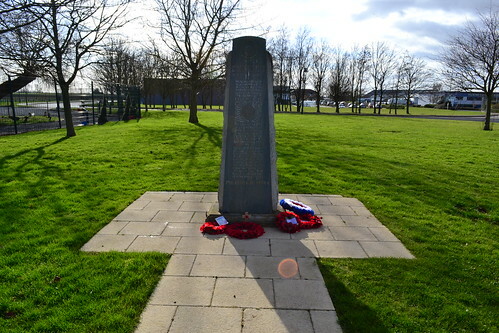 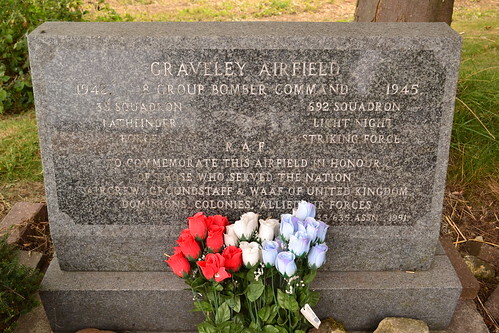 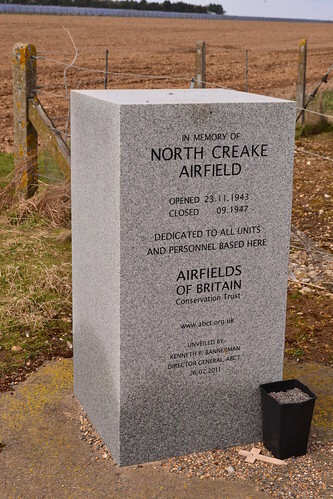 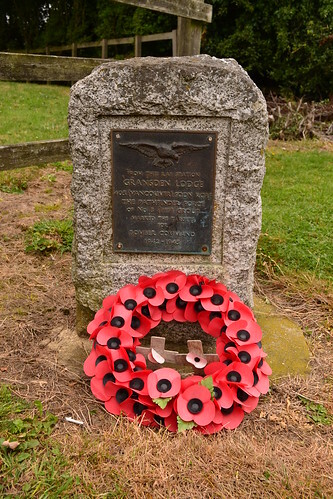 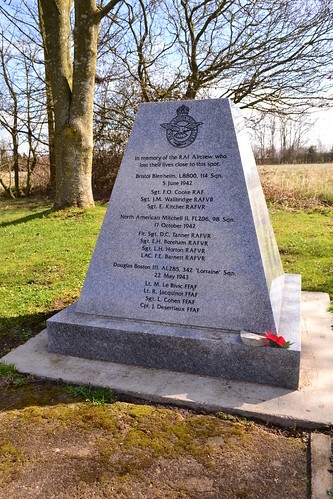 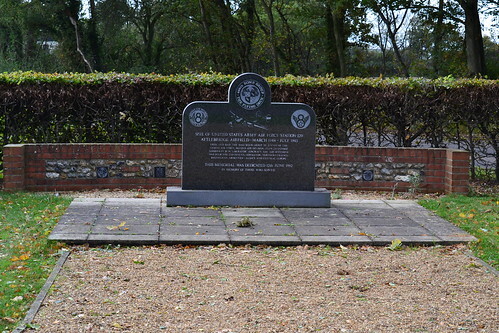 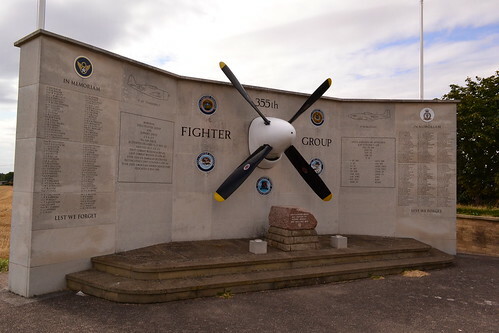 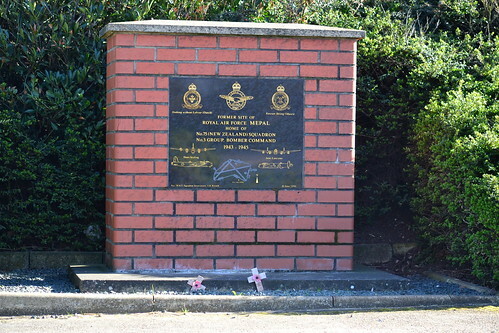 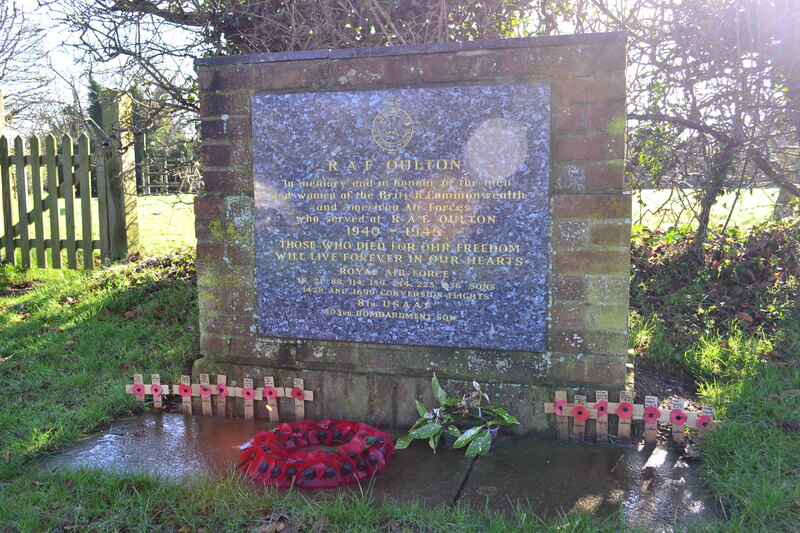 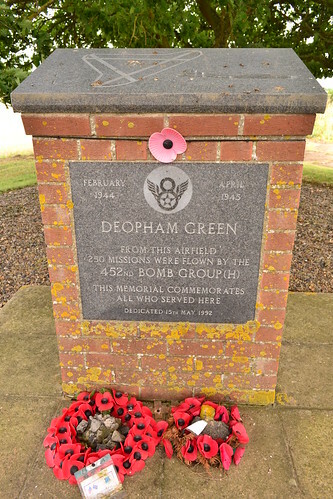 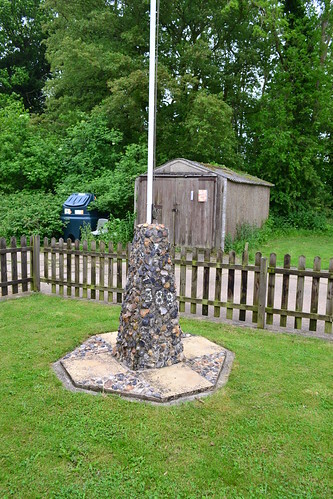 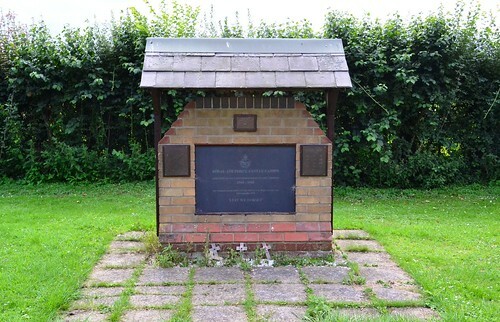 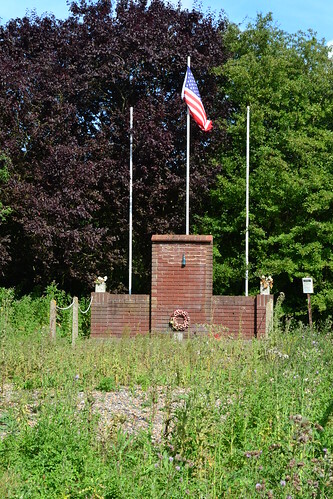 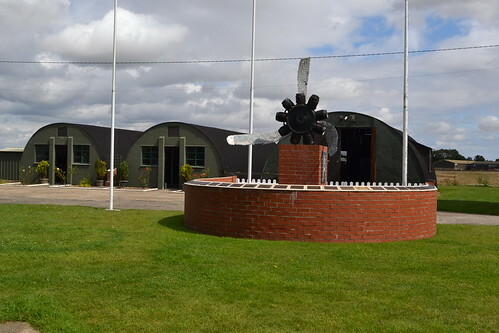 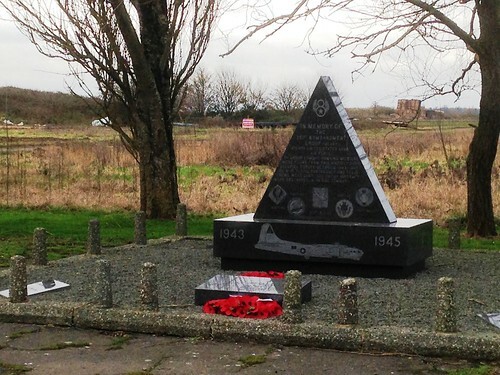 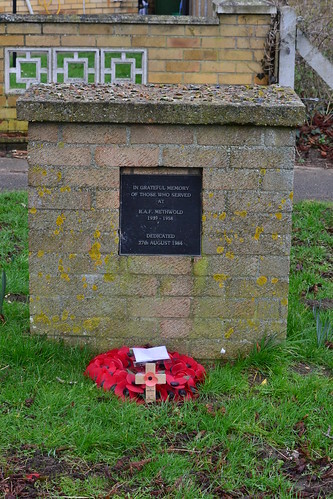 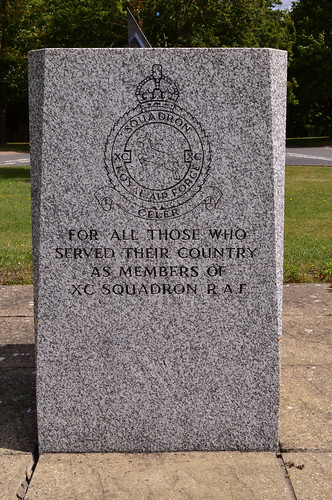 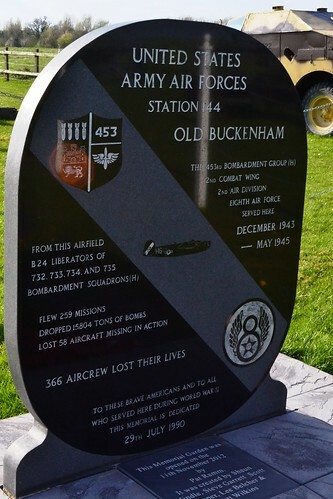 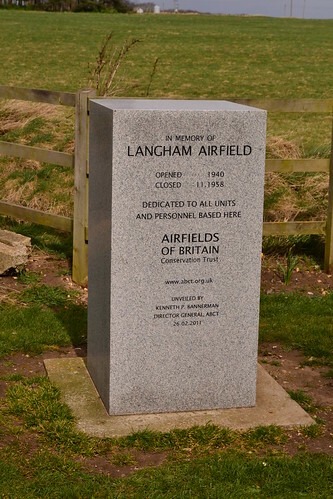 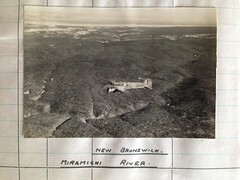 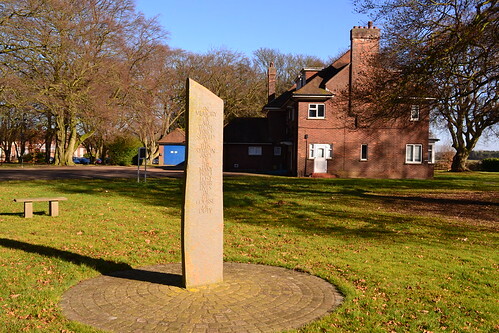 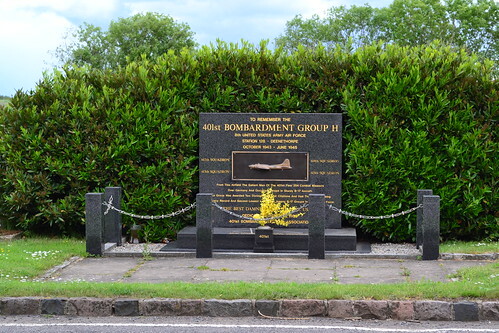 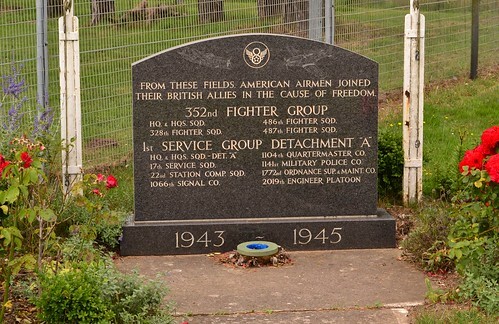 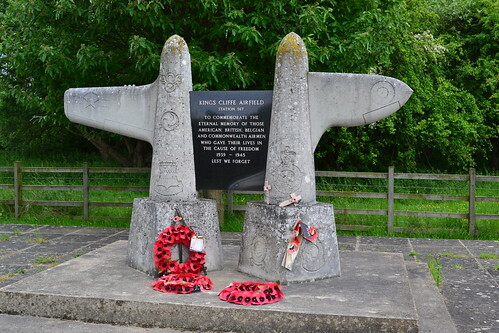 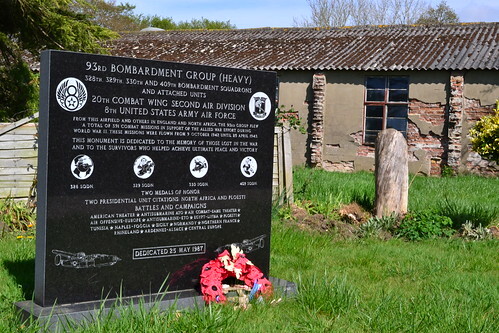 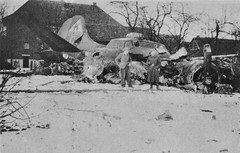 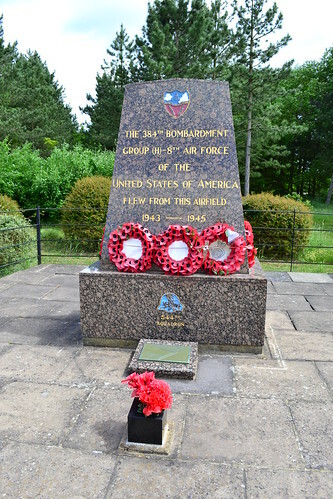 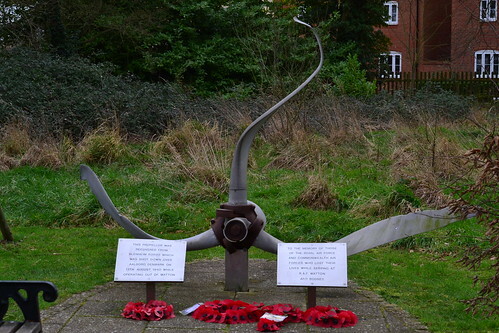 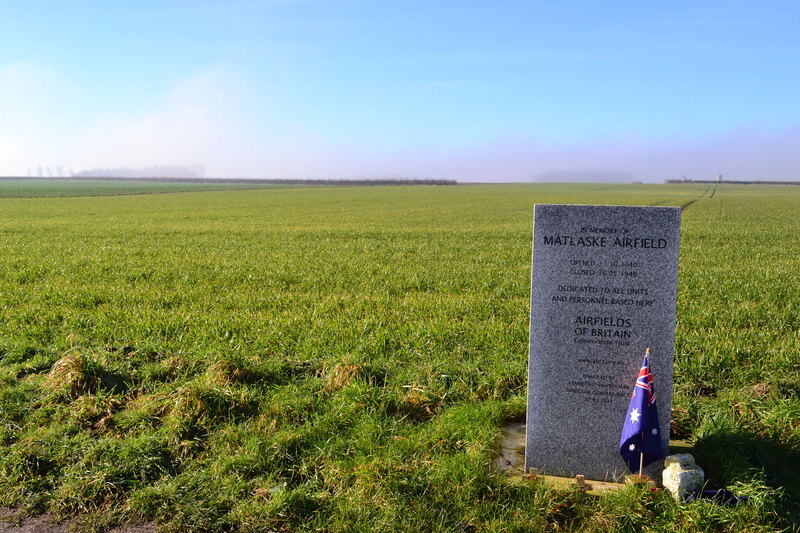 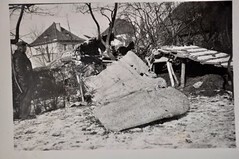 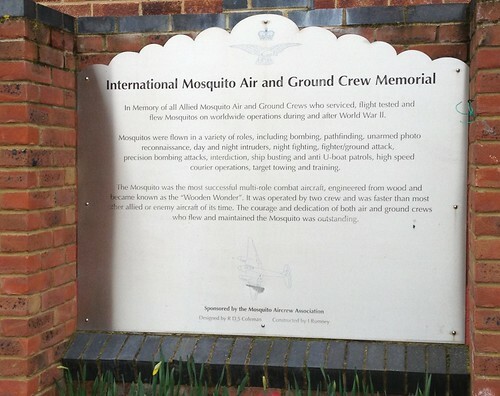 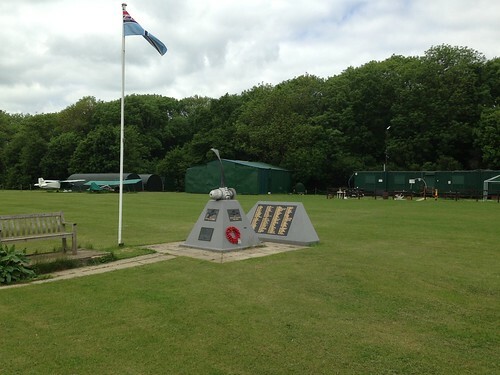 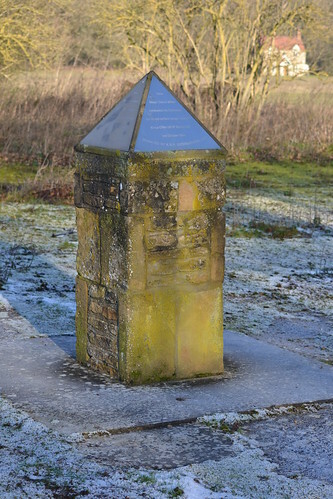 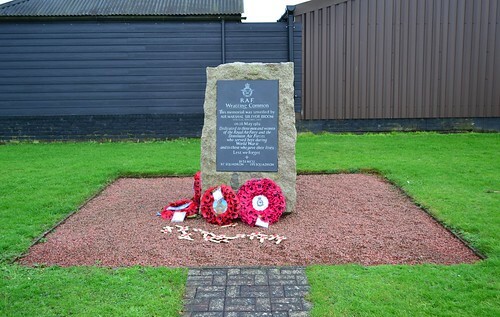 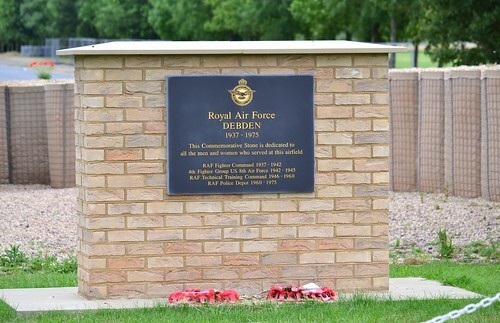 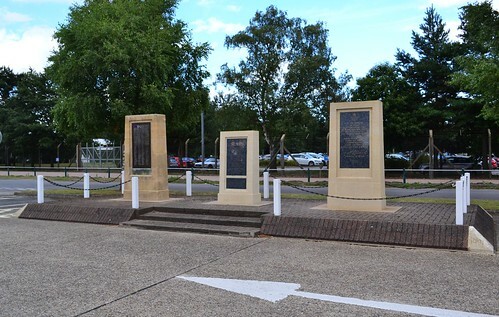 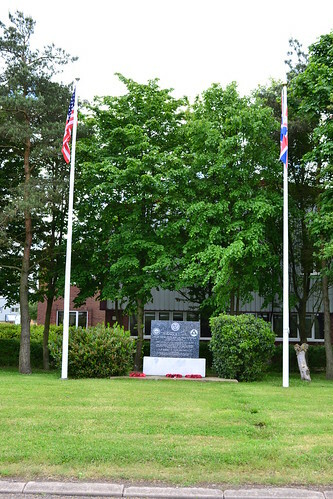 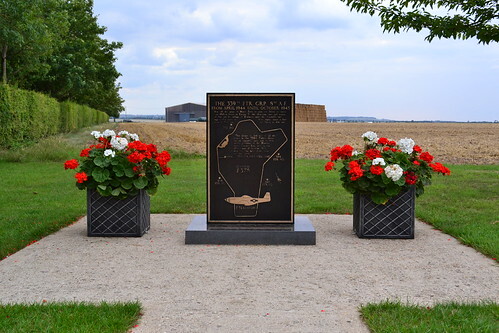 Most individual memorials do tell the story of an individual airfield, but they do not give an overall picture of the huge losses suffered throughout the Second World War. 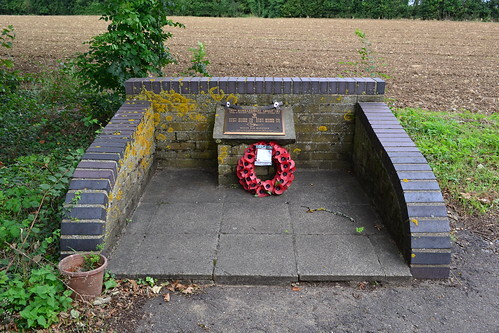 Places like Saint Pauls Cathedral, and Madingley Cemetery at Cambridge, give a much better picture of those losses, particularly the missing in action wall at Madingley. 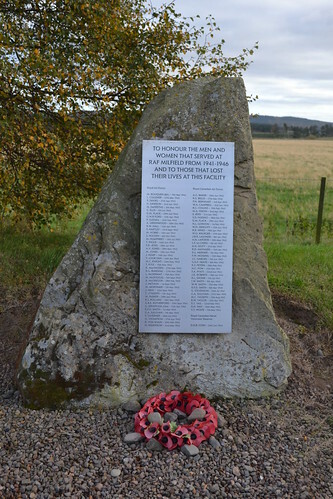 Standing by the wall, as I was recently, and the huge list of names that seems endless, really brings home the extent and loss that these people suffered. 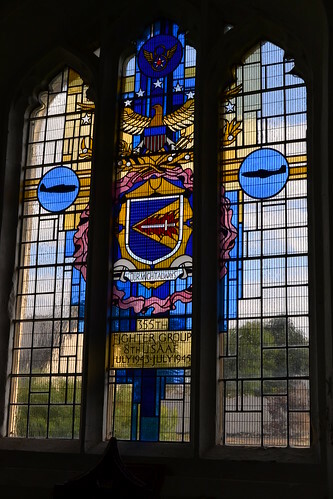 Thanks for the links you sent, I will take a look and perhaps a visit to Saint Pauls is in order, sooner rather than later. 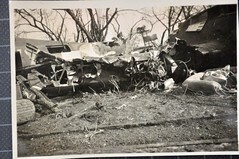 Thanks for coming by as always.